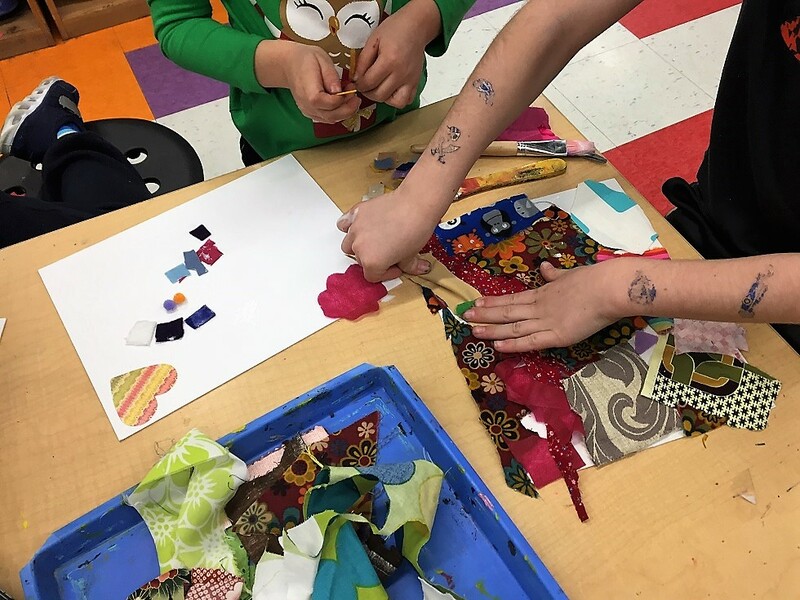 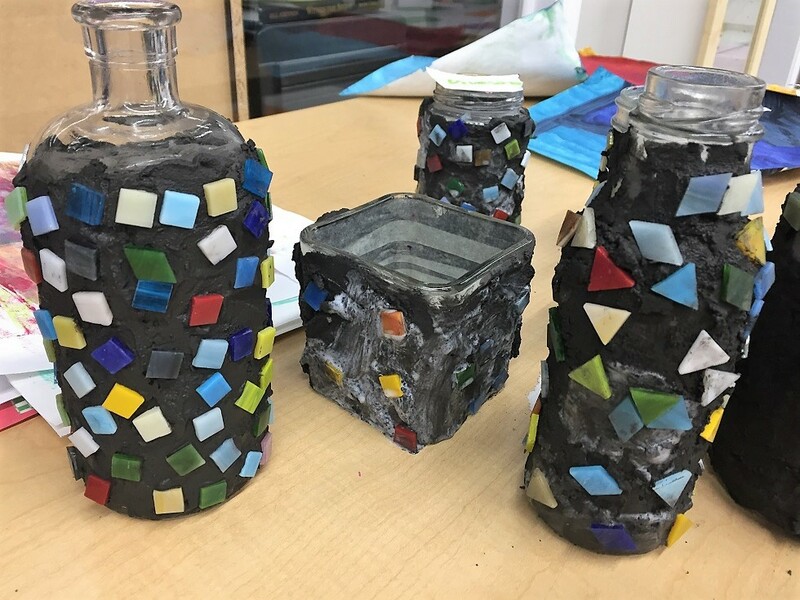 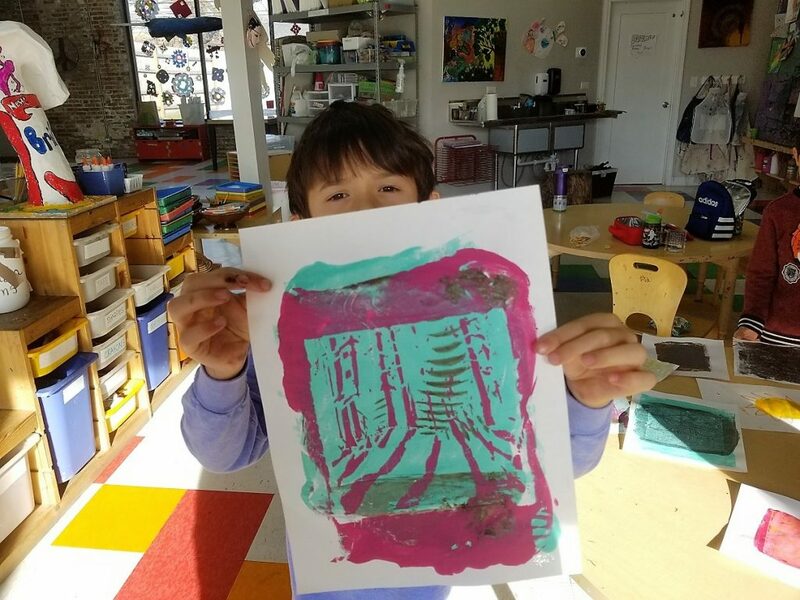 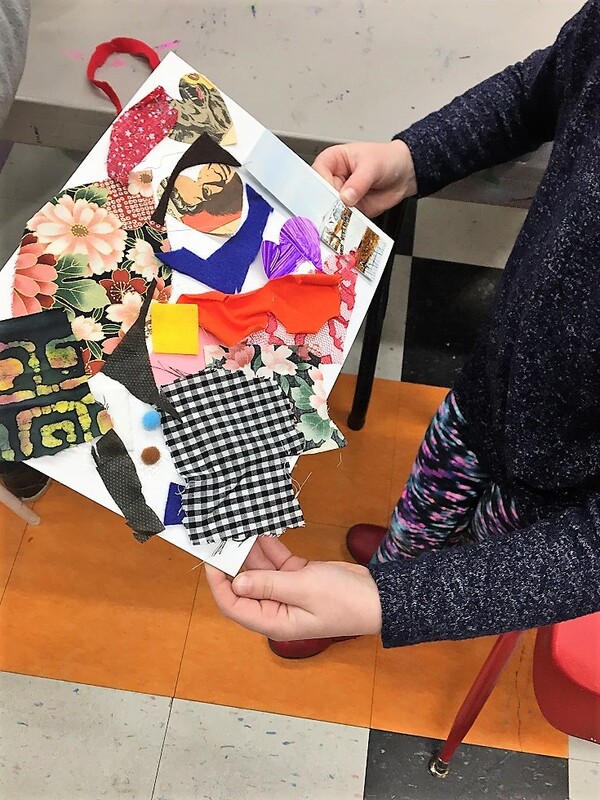 For our first week of Winter Break Camp we made prints, mosaics and paintings! 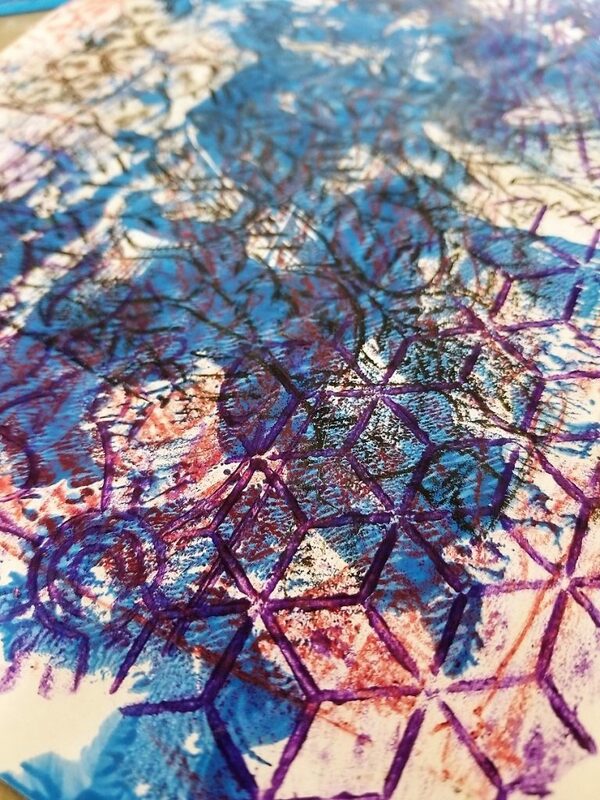 We did gelli printing and monoprinting, creating designs from different textures and stencils. 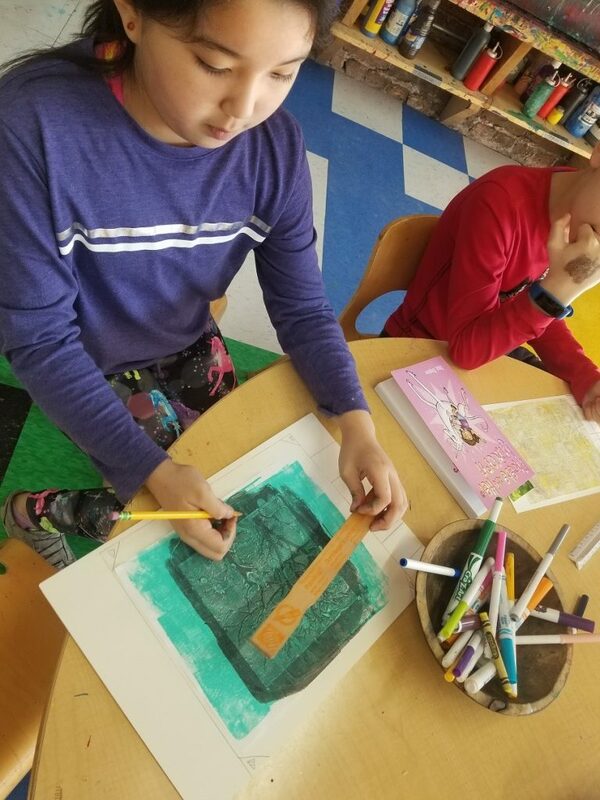 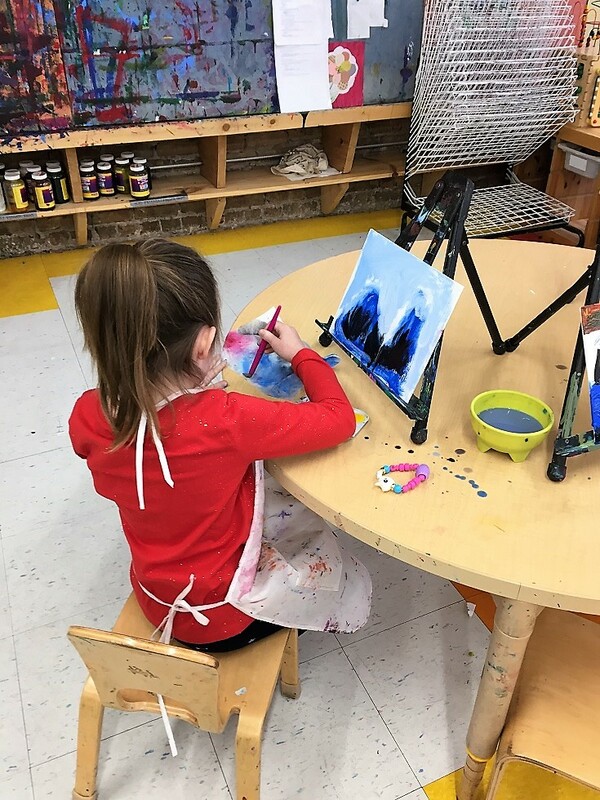 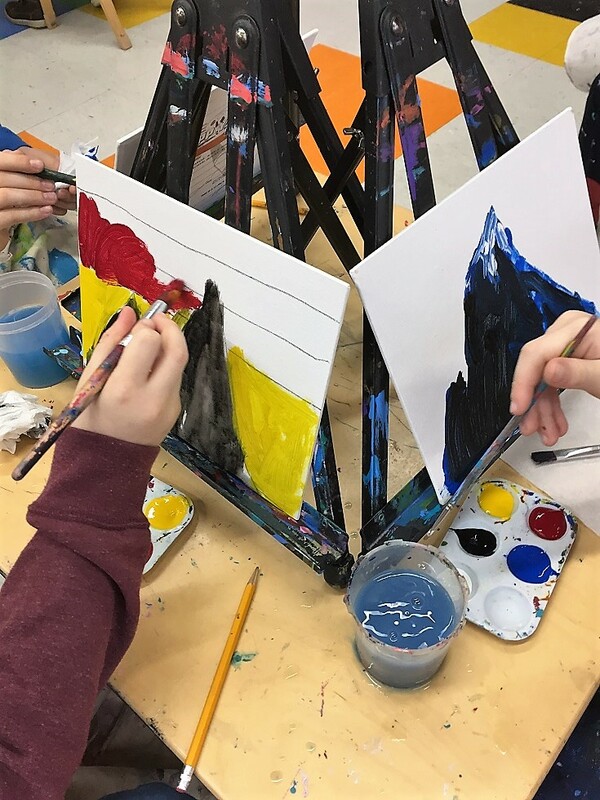 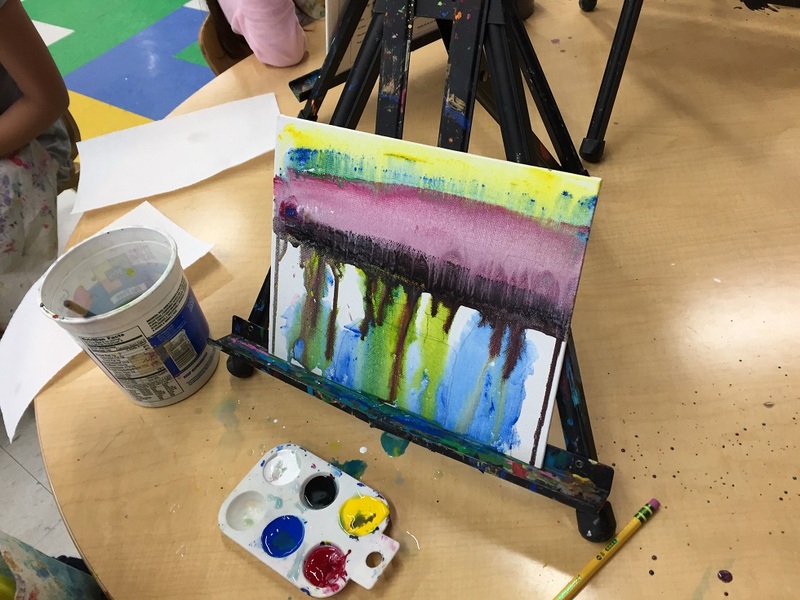 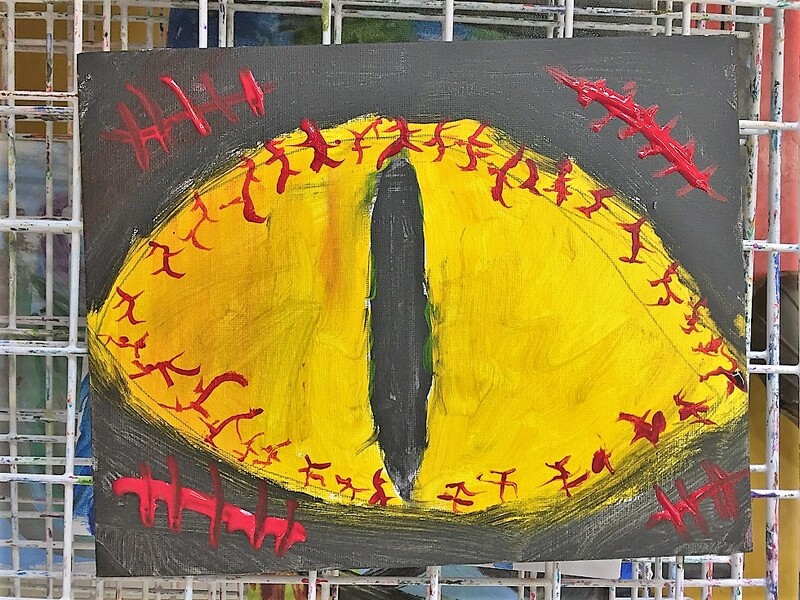 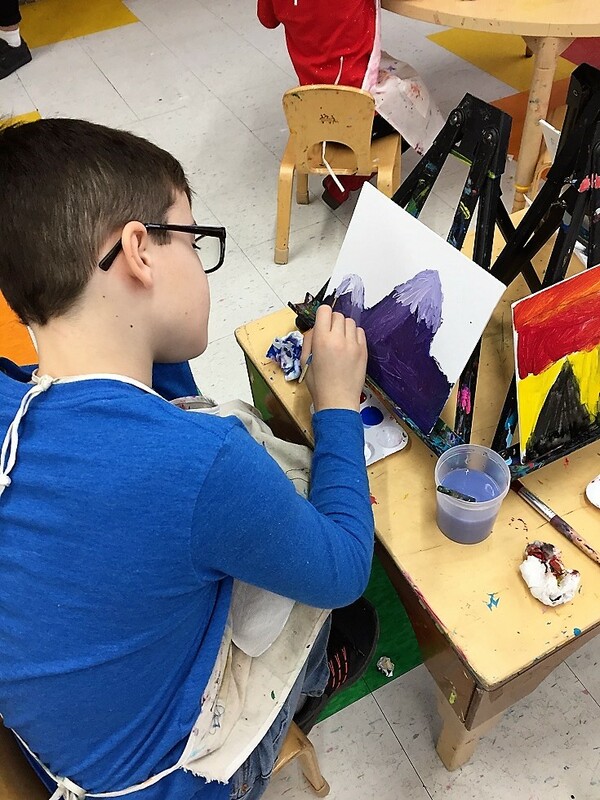 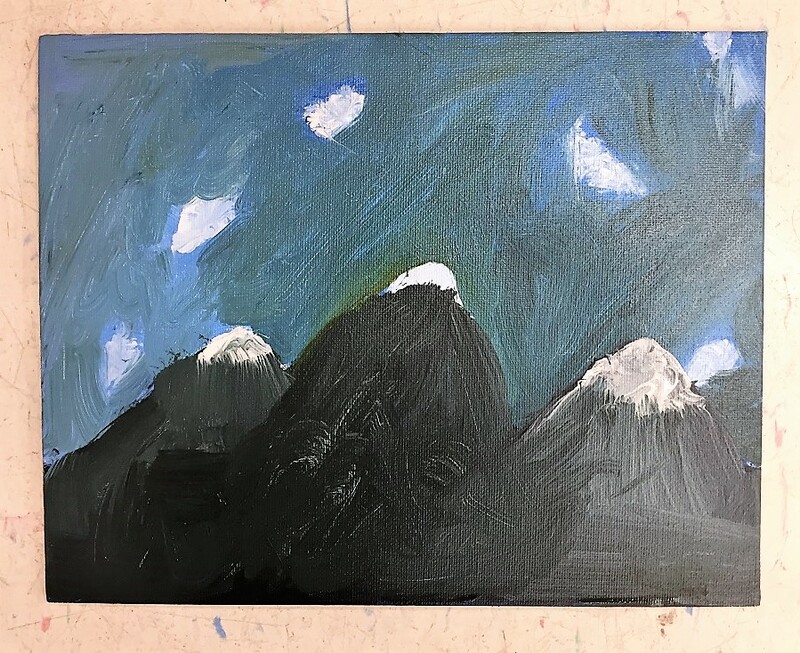 We also had a painting masterclass, where the campers go to paint on canvas and learn how to mix colors, lay out a landscape, and design their composition!